Virtual Tour Credits – One $12.00 virtual tour credit is needed to create each virtual tour (entire property tour) that is uploaded to the RTV Servers. 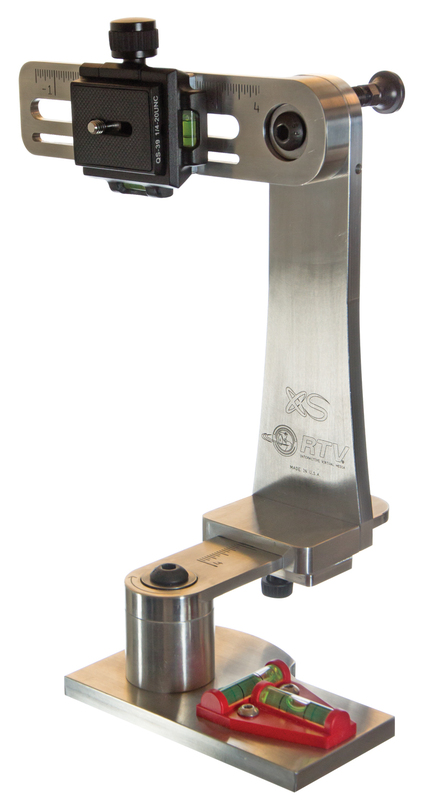 The RTV Rotator XS is compatible with ANY digital still image camera. Our FusionMax XS Bundle is by far one of the fastest virtual tour builder packages on the market. 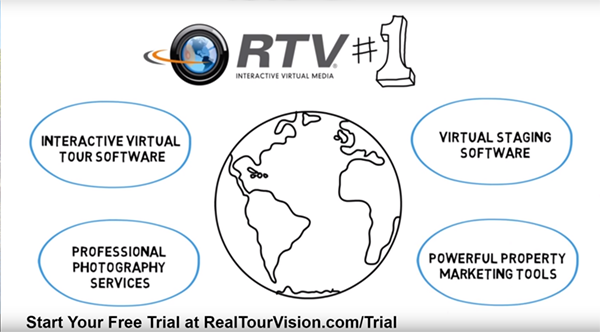 Current RTV customers are able to create five to ten virtual tours in a single day. This builder kit is the perfect solution for those of you who have already invested time and money into camera equipment. We guarantee that it will work with any digital still image camera. 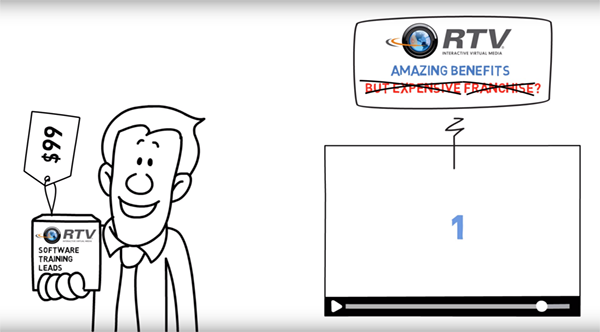 RTV virtual tours are created with the highest level of detail and image quality in mind. Our image re-sampling process requires that you have at least a 2.0 Mega Pixel camera or higher. The FusionMax XS does require initial setup time to configure your camera to work flawlessly with our Tour Builder software. If your camera is not on our list, it can be setup after you purchase the system. Setting up a new camera to work flawlessly with our system is done over the phone with a setup engineer. During the setup process you email us some test images and we determine the exact focal length, maximum field of view, percent overlap, and distortion levels of your lens. This data is then stored in your software to ensure you 100% accuracy during the image assembly process. We guarantee that when your digital camera is setup on our Rotator XS you will be able to achieve incredibly accurate and consistently wonderful looking panoramic images! 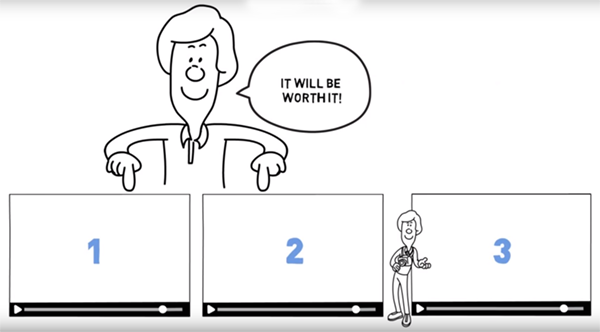 RTV will not release private and personal contact information to any third parties. If your browser has any problems with this form, please email any questions to: info@realtourvision.com Feel free to call us toll free at 866-947-8687.